Sign-up online here and our VBCE representative will contact you to discuss your application. You will then be notified when your online account is set-up, usually within 2 business days, and you'll be able to start transacting! 3. Click Accept and you're Done! *Note: The funding options could be a pre-authorized debit, bill payment, or wire transfer. Review the Funding Methods and Payment Methods section for more information. Pre-Authorized Debit (PAD) involves VBCE electronically debiting your USD or CAD account from a Canadian financial institution only. This method of funding is offered at the discretion of VBCE's compliance managers, and you may be subject to transaction limits. If your USD bank account is at a financial institution in the USA, VBCE can electronically debit your account via ACH (Automated Clearing House). This is offered at the discretion of VBCE's compliance managers and you may be subject to transaction limits. 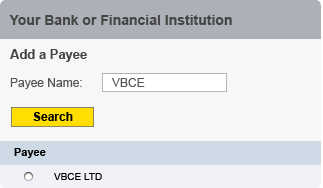 Some Canadian financial institutions list VBCE LTD as a bill payee on their online bill payment options. This option is only available for funding in Canadian dollars and it may be subject to limits on your end. Check with your financial institution first to ensure it will work for you. You can send your funds to VBCE as a wire transfer in Canadian dollars, American dollars, British Pounds, Euros, Australian dollars, and Japanese yen. Please contact a VBCE representative for the correct wire payment instructions, as per the currency you need to send us. 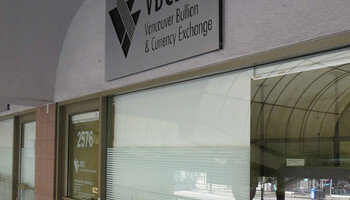 (Email Transfer) is a convenient and secure way to transfer CAD funds to Vancouver Bullion & Currency Exchange for money exchange from any bank institutions in Canada. All you need is access to your online or mobile banking and you can transfer money to VBCE's email address to fund your transactions. Please contact a VBCE representative for the correct email address instructions. Electronic Funds Transfer (EFT) can be sent at no service charge, to any USD or CAD account at a Canadian financial institution. 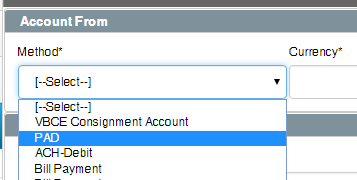 Transfer times can take up to 2 business days to reach the account. All we require is the account holder's name and address, bank transit number, bank address and account number. Automated Clearing House (ACH) is a type of electronic transfer whereby rather than being sent directly from bank to bank, it is sent to a clearing house where it is batched and then sent out to the intended bank for credit to the beneficiary's account. Transfers take approximately 24 - 48 hours for the account to be credited, but because of its inexpensive nature, there is no fee to you. *Please note ACH transfers can only be used to send USD to banks in the United States. 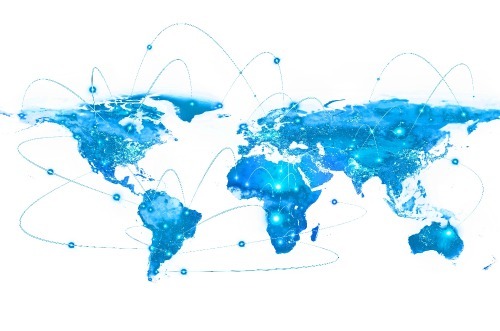 International Transfers (SWIFT) is commonly known as wire transfers, can be sent in a wide variety of currencies to virtually any country in the world. All transfers (SWIFT) under $3,000 CAD worth will be subject to a $25 fee, and transfers between $3,000- $10,000 CAD worth will be subject to a $10 fee. For all transfers over $10,000 CAD worth, there will be no fee. 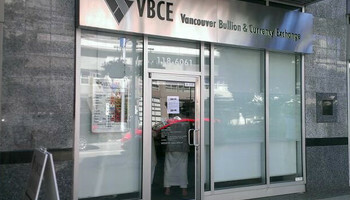 For exotic currencies, please check with VBCE as conditions may apply and we may require more detailed information. Transfer times will vary depending on the currency and destination. Transfer times, from start to finish are dependent on the method of funding incoming to VBCE and the method of outgoing payment to your selected payee. Please refer to the chart and match your method of incoming payment with the method of outgoing payment for approximate transaction times. For descriptions of the funding and payment methods, please refer to Funding Methods and Payment Methods section. Transfer times are reliant on bank processing times, which is why we can only provide a range. *Start to finish refers to the moment you have booked your transaction online, to when your selected payee has received the purchased currency. **Pre-authorized debit is offered at the discretion of VBCE's compliance managers, and you may be subject to transaction limits. Depending on your level of approval, you may also be subject to longer transfer times than what is indicated on the chart. ***Days refers to business days. We assure you, your money is safe with us. 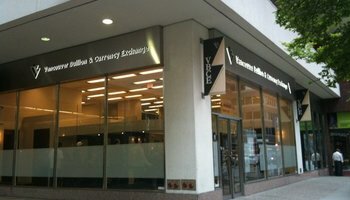 VBCE hold its clients' funds in major banks in Canada. We have been in business since 1989 processing foreign exchange transactions, and are not only one of the oldest local private foreign exchange firms, but have grown into one of the largest in Western Canada. We encourage you to check us out on the Better Business Bureau where we have consistently held an A+ standing http://mbc.bbb.org. All of our online customers enjoy the assurance of multiple levels of security processes and technology. 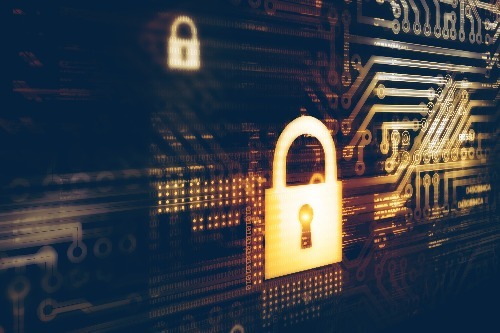 Your data and transactions are continuously monitored and reviewed using industry standards and client feedback to update the security components. VBCE is a Money Services Business as defined in the Proceeds of Crime (Money Laundering) and Terrorist Financing Act (PCMLATF Act). 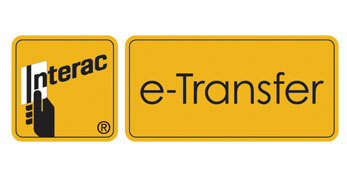 We comply with all laws in the jurisdictions we operate in and are governed by FINTRAC (Financial Transactions and Reports and Analysis Centre) http://www.fintrac-canafe.gc.ca. Additionally, VBCE is audited by third party companies on an annual basis to ensure we continue to do our part in the fight against money laundering and terrorist financing. There are NO sign-up fees, transaction booking fees, or ongoing account maintenance fees.